With such a huge potential growth & projects planned, the local government and construction companies will definitely need all the help to manage their projects across various construction phases. In situations like these, companies should look for an established solution provider, who not only has the technical knowledge and experience in overseas project, but also the capability to understand the local market. Time is something everyone can never get enough of. We have to get to meetings on time, we have to clock in working hours, we need to be strict about our deadlines. This fixation on time can be a real pain if you are working in a fast pace society like Indonesia. 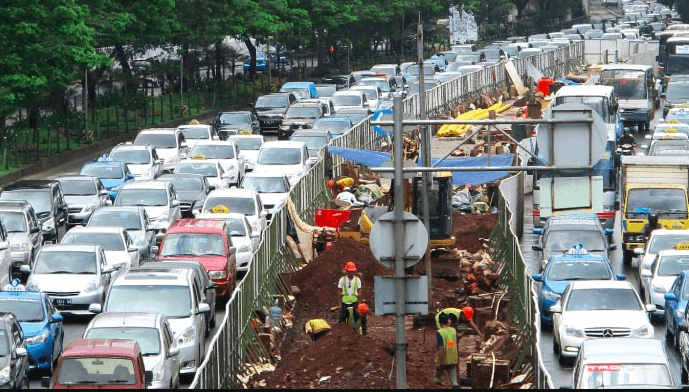 If you are a project manager working in Jakarta, you have one more additional time wasting issue that you need to deal with everyday - Traffic. Traffic can be a killer in Indonesia. Project managers tend to waste a lot of time travelling from office to construction sites. This also results in time wastage to prepare, generating reports and carry out inspection checks. Example 1: The actual time its takes to finish a detailed report is 1 day, but in reality, due to communicating, compiling, travelling time and bad traffic, reports will take 3 to 4 times longer to be generated. We don't even need to talk about the cost wastage due to time wastage. WHAT IF THERE IS A WAY TO improve on the current process? While we can't do anything about the traffic conditions, we certainly could help cut down on time spent on projects. FINALCAD App enables users to send detailed reports from their mobile, and is applicable in both online and offline situations. This reduces the reliance on bulk paper work and the physical need to travel. FINALCAD helps project managers reduce delays, time and paper wastage, yet visibly increase in productivity and quality. 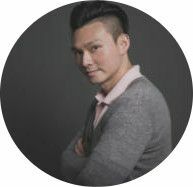 FINALCAD is taking development of the Indonesian market very seriously as our app is designed to support Bahasa Indonesia and to further carter business in Indonesia, FINALCAD now has a dedicated representative in Jakarta to help construction stakeholders improve their business performance. "We know that going through change can be a daunting experience, that's why we are here to help construction companies mitigate risk while coping with change. Now, construction companies in Indonesia know that there are tools out there to help them digitise their processes and help them change the way they build."